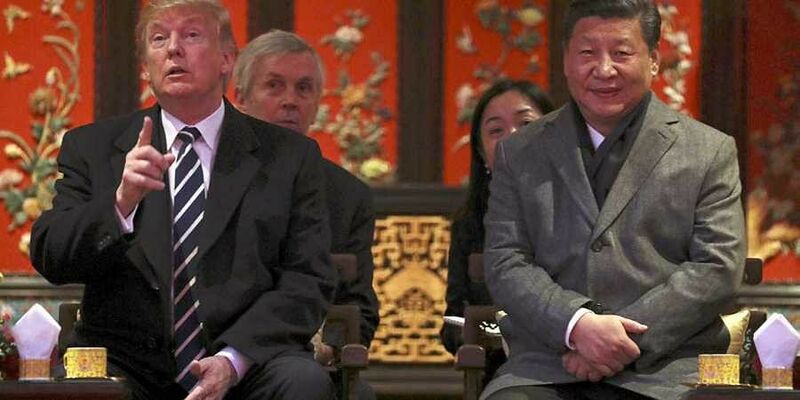 WASHINGTON: American and Chinese officials are holding talks for a possible meeting between President Donald Trump and Chinese President Xi Jinping at the G20 summit in Argentina in late November, the White House said Thursday, as the world's two largest economies clash over trade. Kudlow, however, said that it is for the Secretary of State Mike Pompeo and the National Security Advisor John Bolton to discuss about it. "Just don't want to put adjectives or adverbs. I know it is under discussion, he said.